Many business owners who want to reach wider markets turn to the Web, and the first thing that comes into their minds is to develop their websites. Upon asking Web developers and graphics designers about the development of their websites, they at this point learn about Web hosting. They look for reliable Web hosting companies, and when they find some trustworthy Web hosting providers offering quality services according to many customers, they realize that there are different Web hosting accounts, and many of these business owners first learn about shared Web hosting plans and dedicated Web hosting packages over other Web hosting account types. 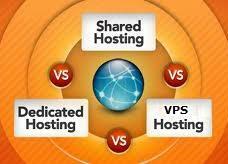 Discussed below are the main differences between a shared Web hosting plan and a dedicated Web hosting package. 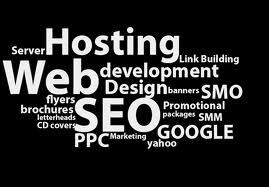 The Web hosting industry, in a sense, is a buffet table filled with a lot to choose from. In recent years, to host websites in two operating system servers, namely Linux and Windows: This sort of became a dilemma for Web developers and business owners who want to reach wider audiences via the Internet. To tell which of these two operating system servers is the wheat from the chaff depends on what works best for the objectives of a Web developer or business owner for his or her websites. The reasons for the growing demand of Web hosting packages using these two operating systems vary from customer to customer. One apparent similarity is that both are largely available to website owners at an affordable rate. 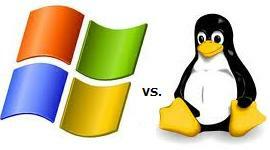 Although it’s been said that Linux has a more competitive price than the other, there are those who consider the price of a Windows server to be worth it. Many providers still offer Windows Hosting to many companies running websites, primarily because of its vast cross compatibility features. 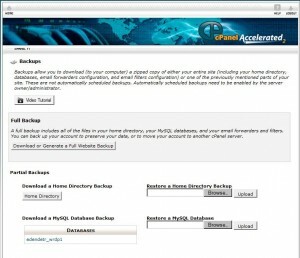 This type of hosting is based on Windows servers (whose 2012 version is set to be released soon) that are usually incorporated with full-featured control panel software, Plesk. This combination is usually operated in a shared hosting environment where resources are shared among users of a Web server. This includes the server’s hardware, the database storage, the operating system and the various applications necessary for running a website. In general, these are partitioned and allocated to each user of that server, giving them access to what technically appears to be their separate database and email storage space. They can also host their own web content, and with Plesk, users are given the capability of managing their own domains, maintain their email accounts, manage their databases and FTP (File Transfer Protocol) services, as well as create directories to protect passwords. 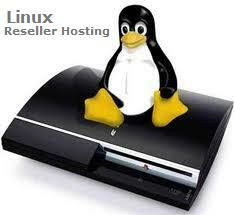 Website owners and developers make the most of their own hosting service by becoming a reseller host themselves. They divide their resources to resell them to customers who wish to have their websites hosted. These resources include but are not limited to the bandwidth and the disk space they are leasing from a primary hosting provider. Aside from this option, resellers are most often given the freedom to structure their plans and pricing as well as build their own brand. One of the most viable hosting types that can be sold by resellers would be a Linux hosting plan that comes with the WHM (Webhost Manager) control panel. Since this type is provided with the ability to host multiple websites, this is usually the first choice that starters in the Web hosting industry and Web developers consider. These resellers are saved from having their own websites hosted separately by different providers of the service. In addition, they would have much less concerns of having their server maintained regularly and spend on hosting infrastructure. Lastly, this hosting type can oftentimes provide a creation of a limitless number of accounts with various pricing and plan features for the reseller. 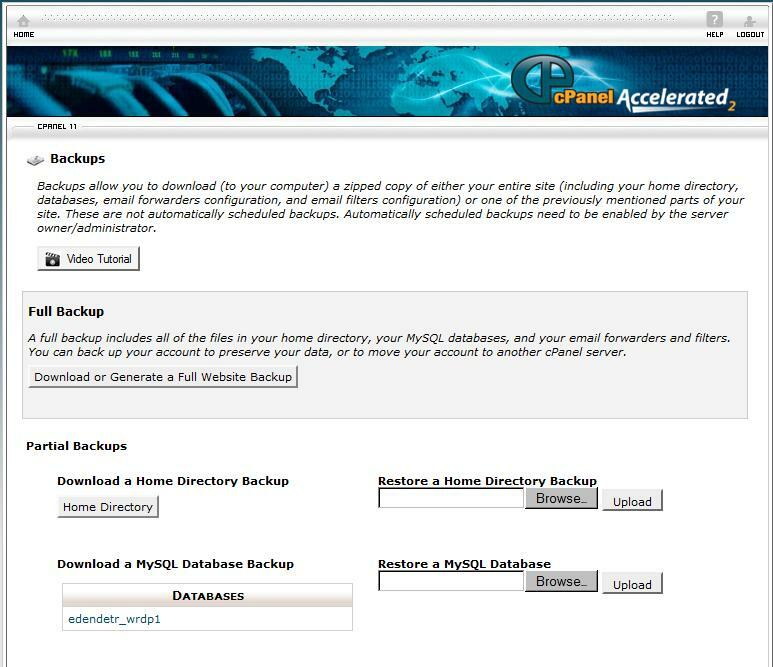 Most importantly, this type comes with a WHM control panel, which the reseller will use to control his or her sub accounts, and in turn will also give his or her customers their own CPanel platform. As a reseller of a web hosting plan incorporated with WHM or Web Host Manager, there are lots of times you need to modify the bandwidth allocation of your customer’s hosted accounts. Reasons for this may vary, including specific requests from your customers, you have to initiate this yourself to avoid abuse and current business needs dictate that you need to do so. With WHM, you can easily do this under the “Account Functions” tools heading from the main page. Choosing an Email hosting provider could be the easiest among the many hosting concerns of a small or a large corporation. 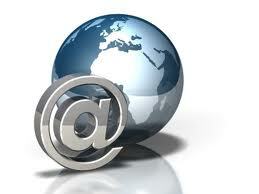 You can just think about Web hosting companies that also provide email services in their Web hosting plans. However: What are the characteristics of an email hosting service that can give you a lot of convenience, data security or privacy and reliability? There are many email hosting providers that offer the same email hosting services, and it’s mostly up to you to decide on which provider would give your company the right balance of all these things you need for your email hosting needs. 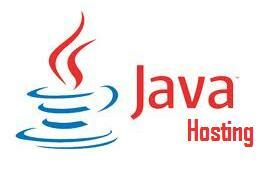 What is Java Hosting and Why Use it? It is not easy to miss the blue cup with a red steam logo just above the word Java and the download bar when you have once visited a gaming site, and played one of the trial versions of the site’s featured games. Its easy though to dismiss the fact that you enjoyed the game because of a programming language that is Java and that a Java hosting provider made it possible for the site to bring that free trial for you. In effect, as you’ve probably noticed from recent years, a lot of people ventured into the same route as these gaming sites did because of guaranteed revenues. These businesses easily found animators, Web programmers and a Java hosting provider that carry a number of service and features to come up with highly profitable gaming sites.